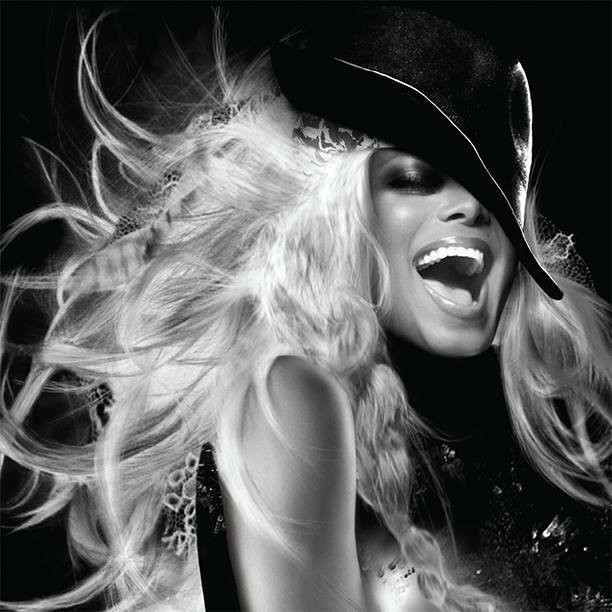 It’s been a heck of a long time coming, but pop superstar Janet Jackson has finally released her new material. As mentioned in The Purge over the weekend, the singer has confirmed a new album for release later in the year (we’re hearing the Aussie springtime), but she’s just dropped the lead single ‘No Sleeep’. The track, a collaboration between Janet, Jimmy Jam and Terry Lewis, is Janet’s first new song in seven long years and is the first to be released on her new label, Rhythm Nation/BMG. ‘No Sleeep’ is available digitally now.